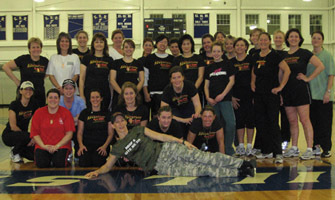 Women and Men of all fitness levels, sizes and ages are gaining great results with Adventure Boot Camp! You can too! 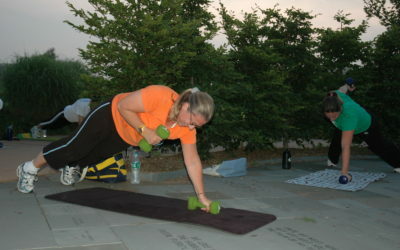 Are you looking for a jump start to your fitness program? Then this adventure is for you! 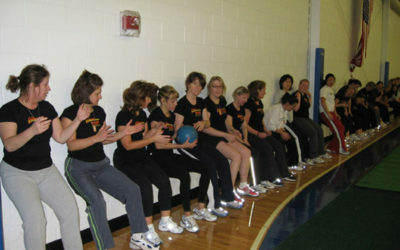 Whether you are a beginner, an avid fitness enthusiast or just tired of the same routine come try this whole new approach to exercise...fun! 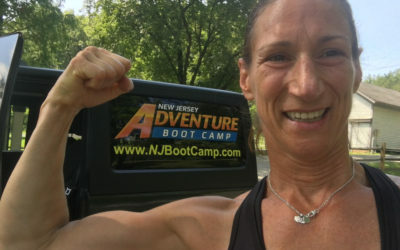 New Jersey Adventure Boot Camp is a four week outdoor fitness program that offers fitness instruction, nutritional counseling and motivational training - packed with fun and energizing activities designed to help you reach your fitness goals. Whether you want to lose weight to fit into that special dress, shed the extra pounds from a pregnancy or just get fit before that special occasion, this is the program for you! A sensational and effective program designed to give you the most MAGNIFICENT TRANSFORMATION & MAKE OVER in only two short months! You'll receive outstanding SUPPORT with INSPIRATION, while following the most effective PRESCRIPTION and PLAN giving you the FORMULA for SUCCESS - GUARANTEED! Transform Yourself!